The Retailisation Series will spotlight how digital and architectural experiences are causing a shift in how brands, retailers, and shoppers interact. 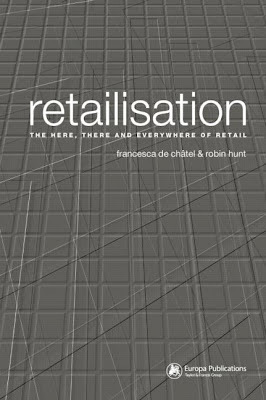 Inspired by the forward-thinking ideas in the 2005 book Retailisation: The Here, There, and Everywhere of Retail by Francesca de Chatel and Robin Hunt, each post will cover three different roles for retail in 2012 and beyond. In this first post in the series, "The Quick and the Digital", we'll see how the Internet is turning shopping into a quick, convenient, and effortless process. In posts two and three we'll look at retail through the lens of leisure and culture shopping. "Retailisation is the process by which retail is fighting back against a knowledge-rich consumer who has grown up in an era of mass ‘quality’ information about the things he or she consumes." 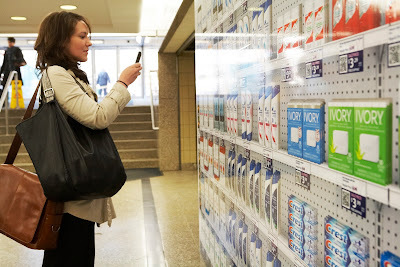 The first way in which the retail landscape is changing is in the notion of time. Shopping is becoming quicker, easier, and more effortless, and in many areas it no longer requires any thought or action on our part. As Chatel and Hunt point out at the beginning of their book, "time is a new battlefield on which retail engages." Many retailers have come to the conclusion that time, not goods, is the most precious commodity that they can provide their customers. After all, with all of the demands of work, family, friends, and life in the Internet Age, who has time to go shopping anymore? 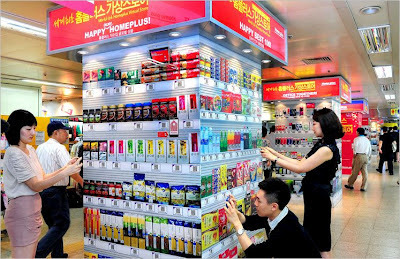 In many sectors of retail, convenience has trumped experience when it comes to getting good quality products and services at a fair price. We want to get our shopping done as fast as possible and then move on to bigger and better things. 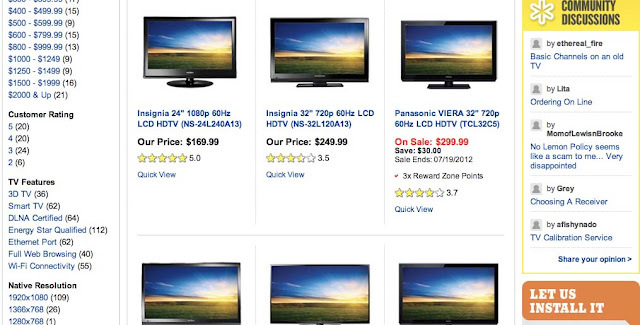 What quicker and better way to shop than right where you are right now? Digital shopping, through both the Web, and more recently, mobile, is making shopping faster and easier than it has ever been. As Chatel and Hunt put it, “Digital home shopping is king: speedy and needful of your needs, not those of the retailer. No queuing, no stress, no traffic—just a slightly higher bill to pay for the service and delivery.” Think about the way in which we can now shop for everything from books to DVDs to videogames on Amazon.com, to electronics and gadgets from BestBuy.com and Futureshop.com, to health products, one of a kind items (Etsy.com) and even cars. 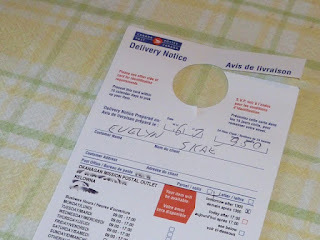 If you can buy it out in the physical world, no doubt there’s a place where you can buy it quicker and faster online. 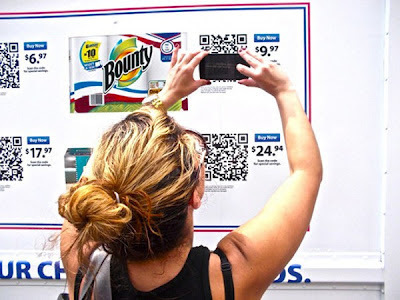 Digital is also changing the way in which we shop in the physical world, too, including where we choose to go and how we end up discovering new products. Social media, of course, has turned our Facebook timelines and Twitter feeds as sources of shopping inspiration and discovery. We can see what our friends and followers are shopping for or have bought, and guess what: we want it to. Why browse the streets when you’ve got your friends to do that for you? Online startups like Toronto’s ShopCastr have partered with local, independent retailers to bring window shopping to your desktop and tablet. Using the app, you can browse entire inventories of unique wares, tag the ones you like, and then head out to purchase them in the actual store when it’s convenient for you. One sector of retail that is feeling the effects of this interplay: big box electronic retailers. As the aforementioned Best Buy and Futureshop quickly began to realize, shoppers were using the Internet to quickly and effortlessly shop for and research products, building their shopping lists and learning all about what brands, features, and specs they should be looking for. They then headed over to their local retailer, where they’d test-drive the products they’d seen online, touch them, feel them, and then decide what they were going to buy. But instead of buying the product in the store, they’d head back home to buy it cheaper online—often at a different retailer’s website! 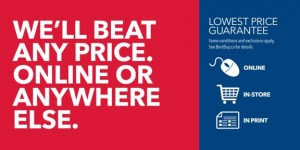 In response to this misuse of the physical retail space (from the retailer’s perspective, of course), Best Buy and Futureshop have recently implemented changes that seek to tie together the digital and retail shopping experience—making it both seamless and less likely that shoppers while switch to another retailer. Stores will now match any price for any item—both at another store and online, eliminating the need to buy online to get the cheapest price. 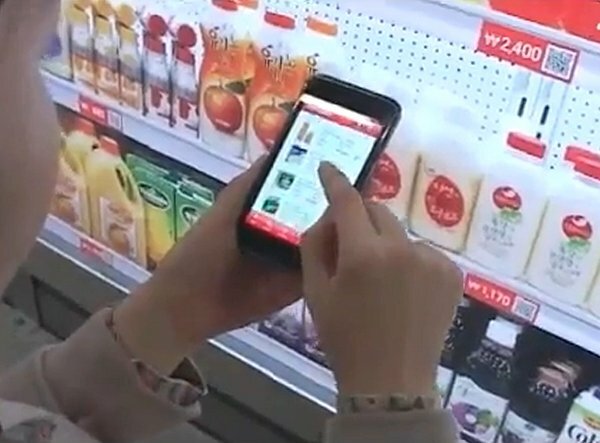 They have also optimized the in-store pick-up of online orders: you can shop for, research, and buy products online, then, rather than wait for delivery, drive over to your local store and pick them up immediately. Whether you choose to shop digitally, physically, or somewhere in between, these retailers ensure that you’ll do it quickly, easily, and that you’ll do it with them. This leads us to the quickest and fastest way to shop: not shopping at all. 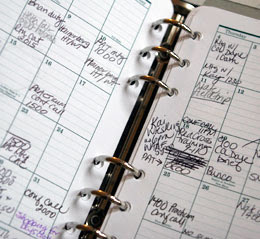 After all, even browsing, researching, and ordering products and goods takes valuable time away from our busy day. Food still has to be ordered, shopping trips still have to be made, buttons still have to be clicked in order to get what we need as quickly as we need it. But technology is changing this dynamic, too—allowing retailers to bring their stores to us wherever we may be, and ultimately, delivering what we need when we need it without the need to even open our wallets. By bringing the retail experience to traditionally non-retail spaces, we will soon be able to shop quickly and easily while on the go. 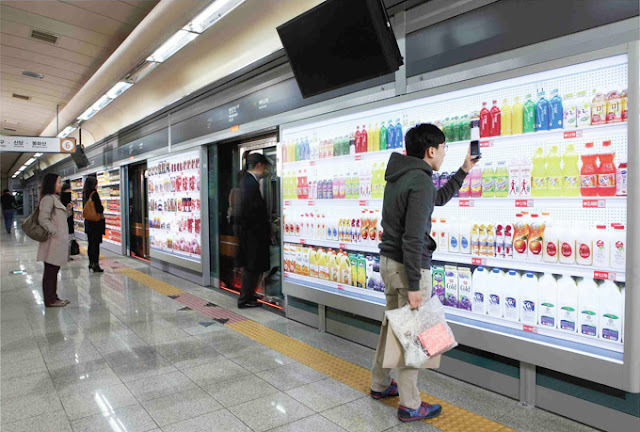 In a recent pilot project in Asia, Tesco created a virtual pop-up store in the subway system. 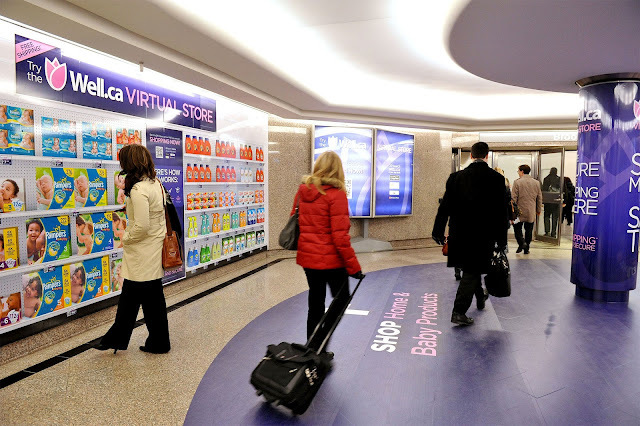 While waiting for the next train, shoppers could scan a virtual aisle of products, indicate which one’s they’d like to buy, and then check out before their train arrives. The products they’d order would then be delivered later than day. 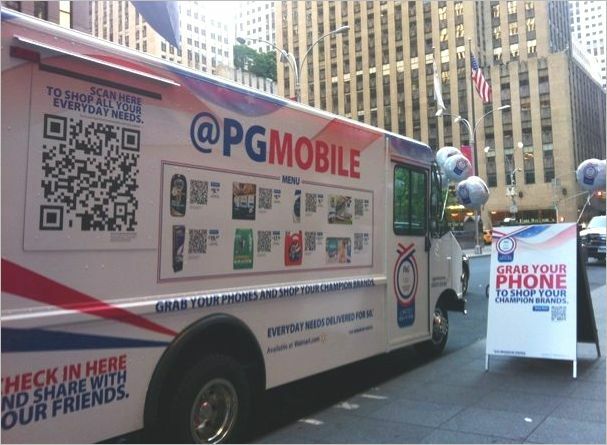 P&G recently tested their own version of a similar virtual store concept earlier this year in Toronto’s PATH system, in addition to a food truck-like mobile virtual store in the US. Subscription services are also changing the way in which we shop by removing the need to shop entirely. 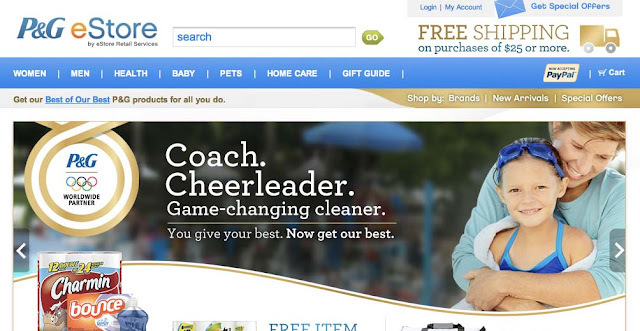 P&G also has on online store and virtual subscription services that allow shoppers to receive their regular products, like diapers and cleaning gear, through the mail. The same services are cropping up for items like take-out food, too. 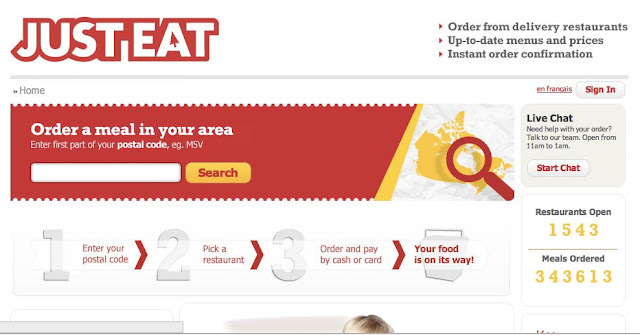 Just-Eat, another startup born in Toronto, allows shoppers to order, pay for, and book food deliveries online, and in advance.